We live in a fast paced world where information flows freely and easily. Today there is a far greater emphasis on visual communication than anytime in the past. NV Graphic Design is the result of years of experience working with many different clients all over the world helping them achieve their business goals through visual communication. My Name is Natalia Varela and I am a qualified graphic designer. I studied Visual Communication in Singapore and have more than 10 years experience in the industry. I am currently based in Cork, Ireland but as a good citizen of the world I have lived in many other countries before, including France, Australia, Canada, Argentina and South East Asia. 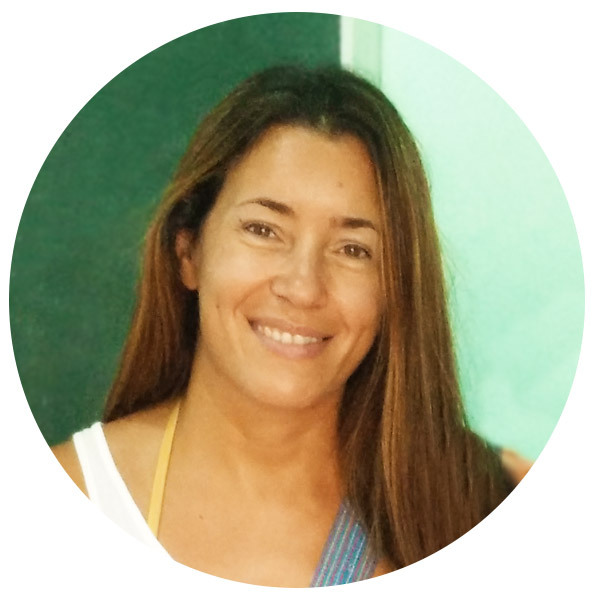 I speak fluent English, Spanish and French which has opened up a broad range of projects in different regions. My passion translates into a positive working relationship that reflects the true secret to success: I care about your business as much as you do and am dedicated to your success. I listen. No one knows your vision and goals better than you. My job is to make your business a success and one of the best ways to ensure that you achieve your goal is to listen to what you have to say. Through careful listening and consultation, I will help you crystallize the vision you have for your project. Together, we will find the perfect delivery method for your message to reach your target audience with the right message at the right time. Contact me now to find out how together, we can propel your business to the next level of success.